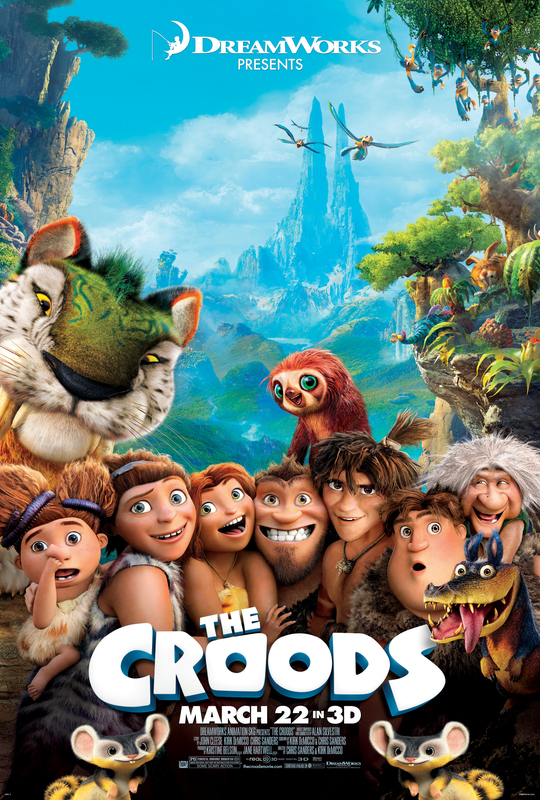 Audiences are about to go thousands of years into the past with the 3D-animated film “The Croods.” The film, directed by Chris Sanders and Kirk De Micco, produced by Kristine Belson and Jane Hartwell, stars Nicolas Cage, Ryan Reynolds, Emma Stone, Catherine Keener, Clark Duke and Cloris Leachman and aims to be the breakout family film of the spring season. Below, you’ll be able to see the new posters from the film. With the colors and family-friendly message, this film is bound to be one you’ll take your kids too. Check out the posters below the post. 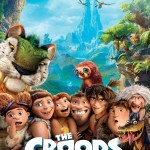 “The Croods” comes to theaters March 22. 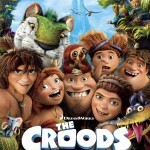 What do you think about “The Croods?” Give your opinions below the post.